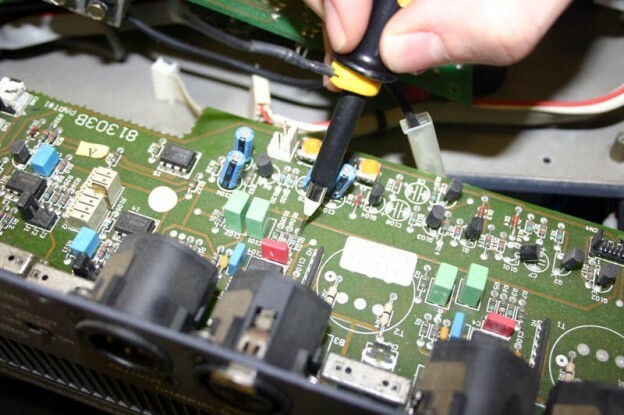 Servicing and maintenance is a large part of our business and we test all our equipment to an extremely high standard. We can also advise on the quality of your existing equipment. With any sale, no matter how big or small, we provide an unrivaled after sales service 7 days a week.